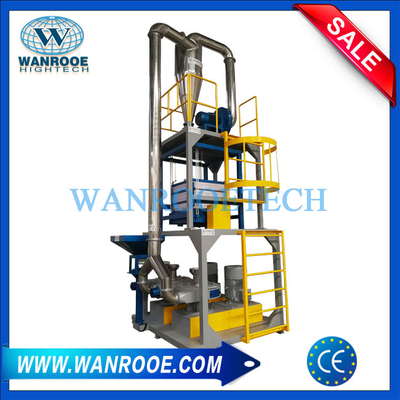 EVA TPU PA PA6 Double Disk Plastic Pulverizer from China Manufacturer - WANROOE MACHINERY CO.,LTD. 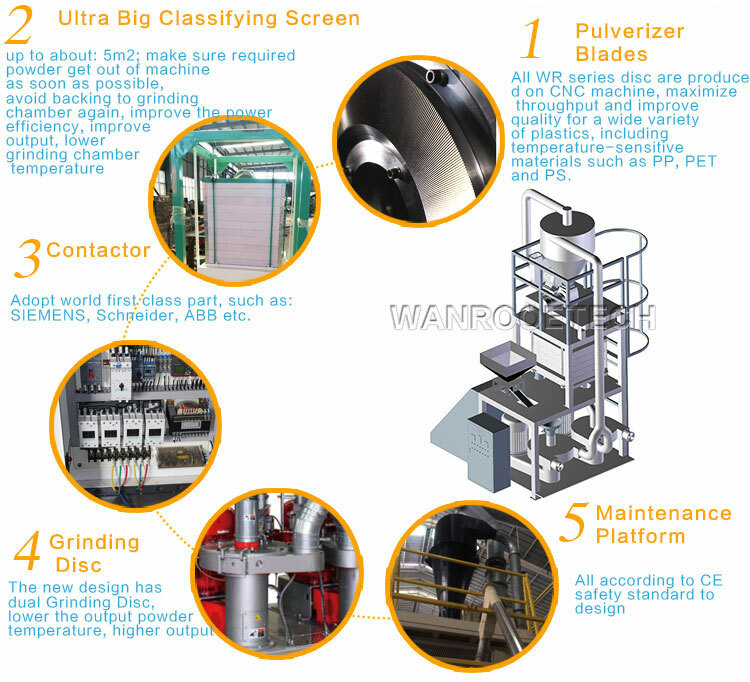 The WANROOETECH’s new design WR series pulverizing system which are introduced from US technology has its compact design, is the perfect fit for the large production user, it use dual grinding disc, one disc as primary disc, another are used for fines grinding disc to improve the capacity. 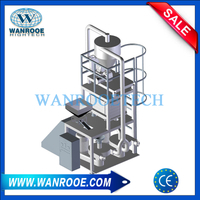 This unit, with its integrated PLC controls, assures the highest quality performance with friendly Human Machine Interface. 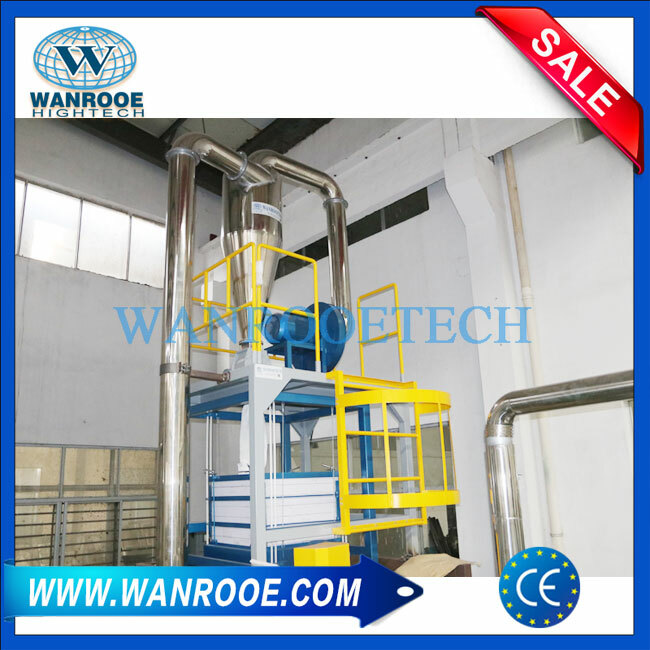 Up to Double the production rate of similar size conventional water-cooled pulverizing systems, Lower operating costs through 50% energy savings, Lower-maintenance cost-and reduced transportation costs, extended disc life, Optimal finished material quality. 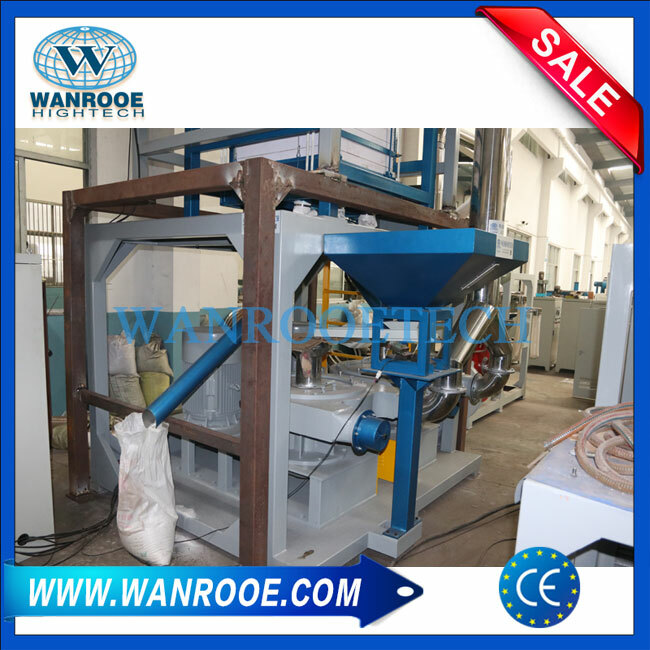 Ultra big classifying screen, up to about: 5㎡; make sure required powder get out of machine as soon as possible, avoid backing to grinding chamber again, improve the power efficiency, improve output, lower grinding chamber temperature. Adopt world first class part, such as: SIEMENS, Schneider, ABB etc; Additionally, To prevent expensive spikes in electrical demand, the inverter drive draws only less amps at startup; The inverter drive also adjusts the speed of the mill’s discs, to accommodate different resins. 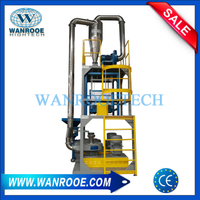 The new design has dual grinding disc, lower the output powder temperature, higher output. 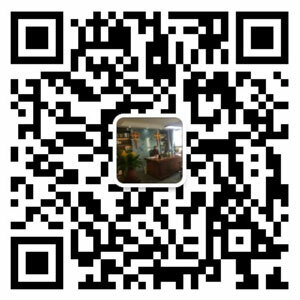 All according to CE safety standard to design. Grinding discs are balanced by SKF brand bearing,to provide a stable. grinding state. 1) further materials upon request . 2) Based on LLDPE 25~30 Mesh. 3) Rigid PVC(kg/h) : 400~600 for WR-300D；600~1000 for WR-400D；800~1600 for WR-500D. 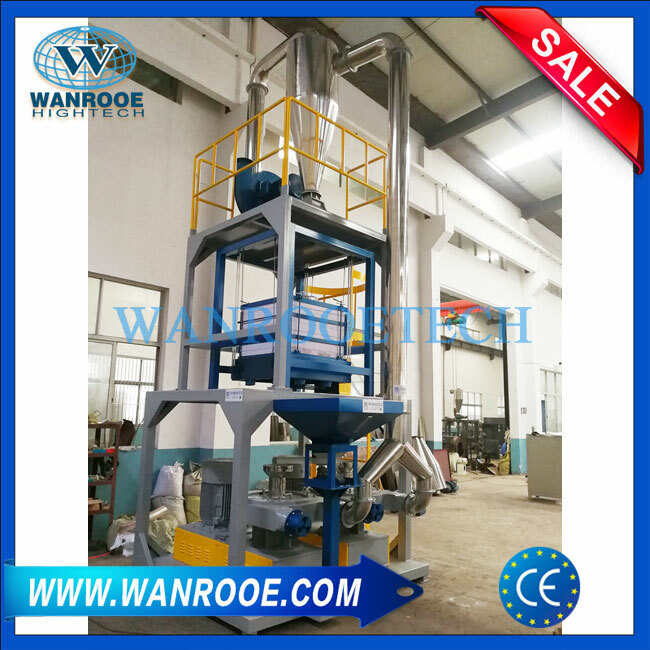 How to choose plastic pulverizer for different materials?